Selma, a first novel by historian Val L. McGee, a WWII veteran and former district judge in Ozark, Alabama, is a sweeping epic of the Civil War as it affected one town--aristocratic Selma, queen of the Black Belt. 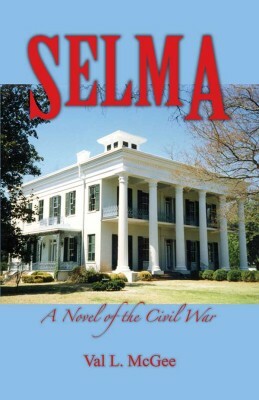 Selma, a first novel by historian Val L. McGee, a WWII veteran and former district judge in Ozark, Alabama, is a sweeping epic of the Civil War as it affected one town–aristocratic Selma, queen of the Black Belt. It is based on stories from Alabama newspapers of the early 1860s and other materials in the Alabama Archives, and reflects research in more than 250 slave cases decided by the Alabama Supreme Court from 1819 to 1865 as published in the state Supreme Court’s Alabama Reports. McGee’s exhaustive historical research informs every page of this novel. Trade paper, 396 pages. Author Val McGee is a past president of the Alabama Historical Association and the Friends of the Alabama Archives He is the author of Claybank Memories: A History of Dale County, Alabama; The Origins of Fort Rucker; and A Cross Above: A History of the First United Methodist Church of Ozark, Alabama. He served as an infantry officer at Camp Rucker and in Europe during World War II. 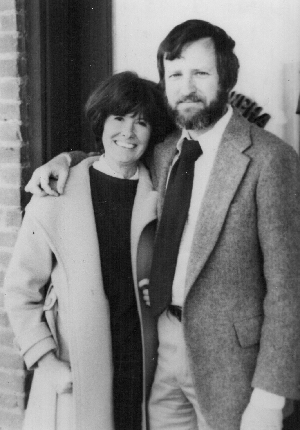 An attorney by profession, he was an Alabama trial judge from 1981 to 1993. Selma is his first novel.